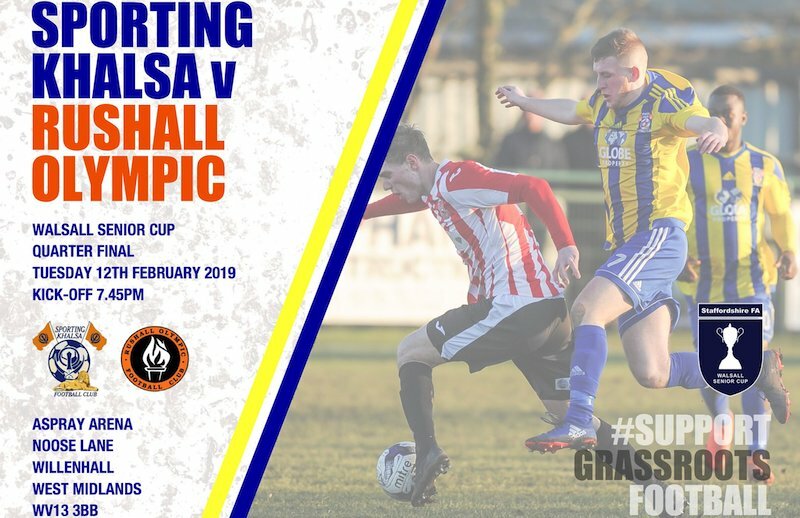 On Tuesday, Khalsa host neighbours Rushall Olympic of the Evostik League Southern Premier Division Central in the quarter-finals of the Walsall Senior Cup (kick off 7.45pm). After three defeats on the bounce, facing a side two leagues higher in the non-league pyramid is just what the doctor didn’t order for Ian Rowe‘s men. Rushall currently sit 14th in the league, comfortably above the relegation zone and hopeful of a top-half finish, enjoying a decent run of late with just one defeat – a 1-0 home reverse against Alvechurch – in their last five games including Saturday’s 3-0 win at St Ives. 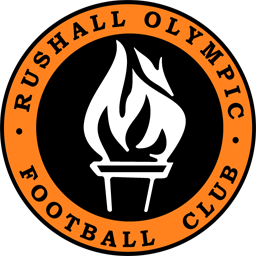 To get to this stage, Rushall have only needed to win one game, beating Wednesfield on penalties after a 1-1 draw, while Khalsa have overcome Paget Rangers and Bilston Town to get to the quarter finals. The most recent meeting between the two sides came three seasons ago in the same competition at the semi-final stage when a goal by non-league icon Luke Benbow earned the Pics the win.